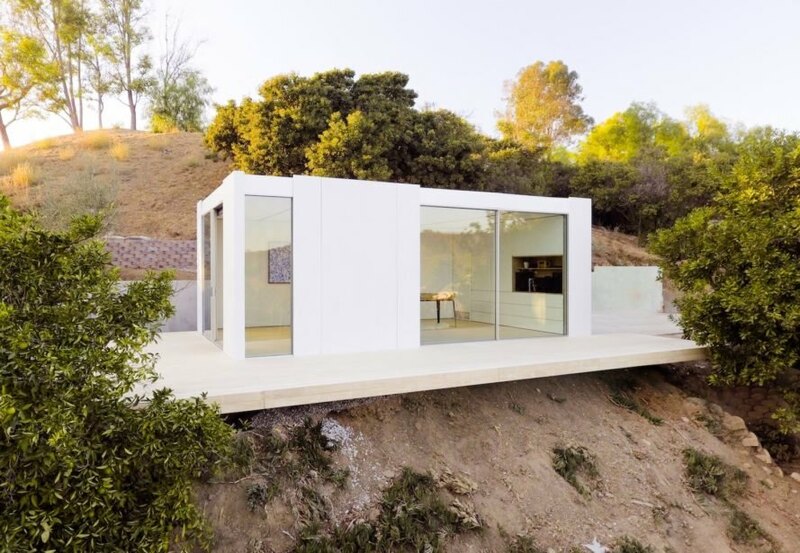 Cover installs its first prefab dwelling “for the masses” in L.A.
Thoughtful prefabricated design for the masses just moved one big step closer to reality. 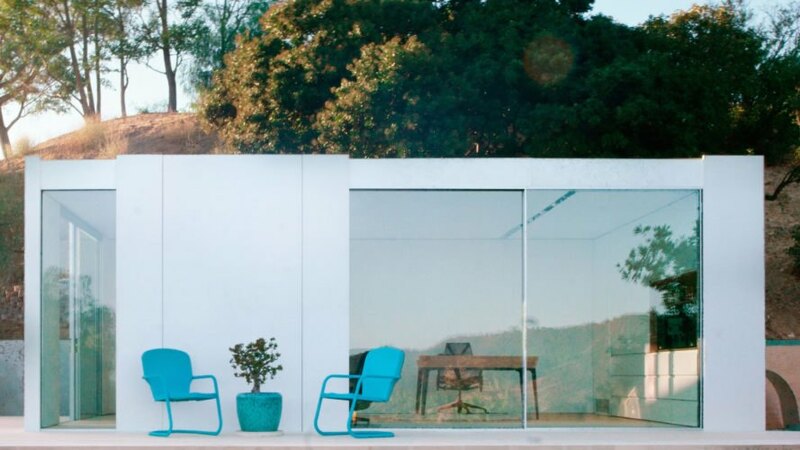 Tech company Cover just completed and installed its first computer-designed dwelling—and it’s begun taking pre-orders worldwide and delivering in Los Angeles. Cover, which describes their work as “doing for homes what Tesla is doing for the car,” uses proprietary computer algorithms to design beautiful custom spaces that are optimized to meet rigorous Passive House standards. Cover is setting out to revolutionize the building industry with its streamlined process that combines precision-made prefabricated panels with proprietary technology. Cover’s computer algorithms create high-quality floor plans customized to the client’s needs as well as property and zoning constraints in as little as three days. The custom-designed units can be built to sizes ranging from 100 to 1,200 square feet and can be used as standalone homes with full kitchens and bathrooms. Energy efficiency is a big component of Cover’s units. Each modular unique dwelling will be built in Cover’s Los Angeles factory to rigorous Passive House standards and boast 80% more energy efficiency than the average home. Floor-to-ceiling windows and sliding doors let in ample natural light, while the low-slope roof is optimized for photovoltaics. Radiant heating and cooling provide consistent and comfortable temperatures inside the airtight building envelope. Its steel structure is 100% recyclable. “Unlike other prefab companies and builders, Cover is a technology company first, armed with a team of full-time software engineers, designers, manufacturing engineers, and architects who have developed technology that streamlines the entire process of designing, buying, permitting, manufacturing and assembling Cover units,” said Alexis Rivas, Co-Founder and CEO of Cover. “We focus on the quality of the spaces and the little details – like the way light reflects off surfaces, how a door handle feels or the framing of the view – to transform the living experience for our customers and ensure a more efficient, smarter, and thoughtful way of living.” The first Cover unit is a 320-square-foot space that will be used as a music studio and office. Cover plans to produce 150 units per year in its Los Angeles factory. 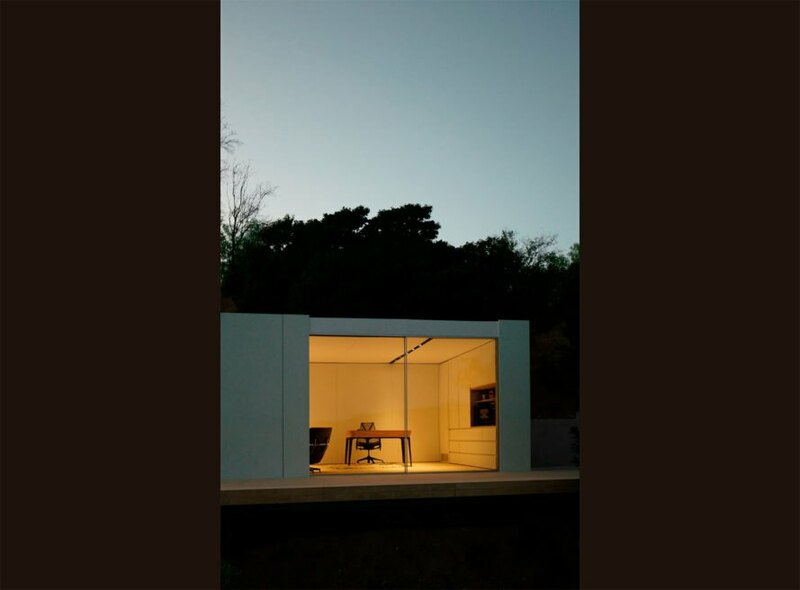 Thoughtful prefabricated design for the masses just moved one big step closer to reality. 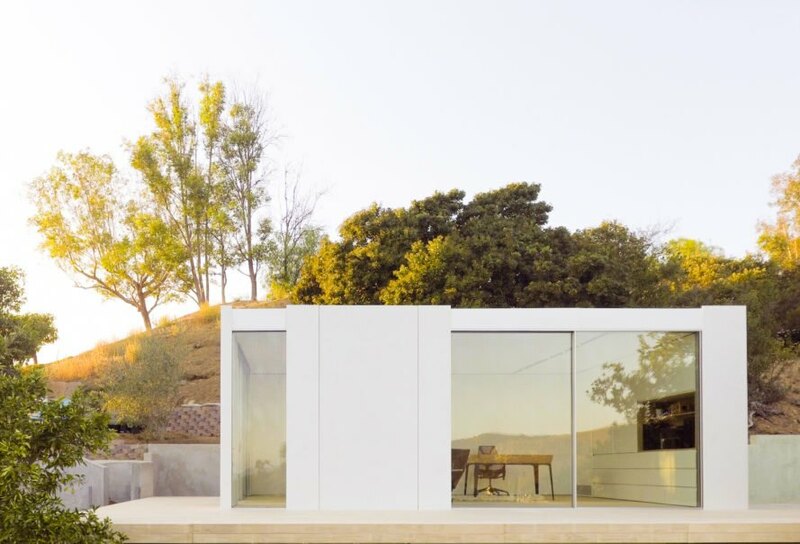 Tech company Cover just completed and installed its first computer-designed dwelling—and it’s begun taking pre-orders worldwide and delivering in Los Angeles. Cover, which describes their work as “doing for homes what Tesla is doing for the car,” uses proprietary computer algorithms to design beautiful custom spaces crafted to meet the user’s needs and optimized to meet rigorous Passive House standards. Cover is setting out to revolutionize the building industry with its streamlined process that combines precision-made prefabricated panels with proprietary technology. Cover’s computer algorithms create high-quality floor plans customized to the client’s needs as well as property and zoning constraints in as little as three days. The custom-designed units can be built to sizes ranging from 100 to 1,200 square feet and can be used as standalone homes with full kitchens and bathrooms. Each modular unique dwelling will be built in Cover’s Los Angeles factory to rigorous Passive House standards and boast 80% more energy efficiency than the average home. The first Cover unit is a 320-square-foot space that will be used as a music studio and office.